Clearance Sale on Ricoh and Lanier MFPs! Call now for special price! Black and White Copier Machines Clearance Sale! 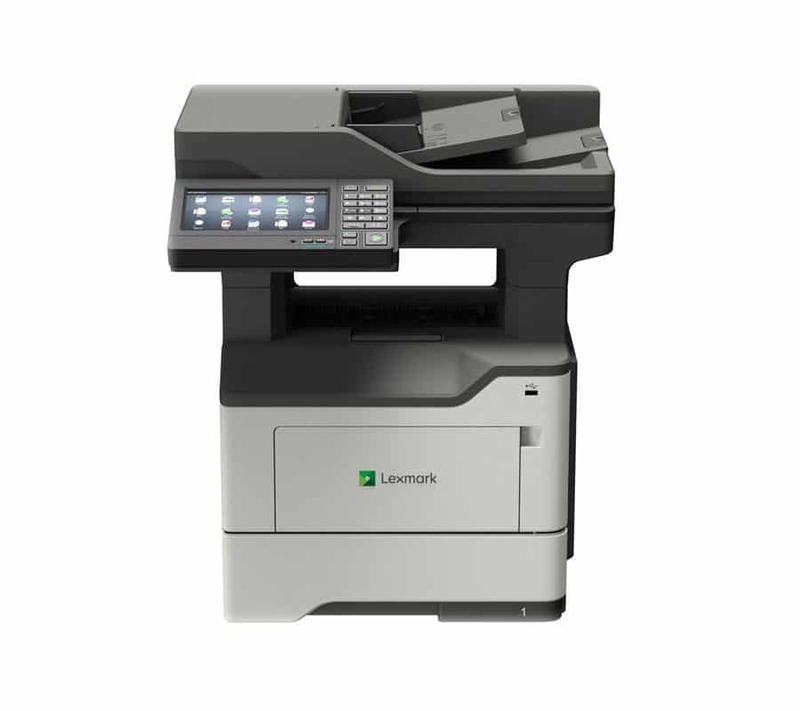 Ricoh / Lanier MP2352 A4 A3 B&W All-In-One Multifunction Device will perform all your printing needs. Save time and money call today! * Very economical to run. Ricoh / Lanier MP2352 B&W Copiers are available, enquire about our MPS program or purchase the MP today while stock lasts. Need more information? Download a brochure or contact Laserscan today!